By hand – drop your repeat slip into either surgery with the required items clearly marked. There is a post-box at the side of the surgery entrance at Brading and a letterbox in the side door at Lake for you to leave your request when the surgery is closed. By post – enclosing a stamped addressed envelope if you want us to post it back to you. By fax to 01983 406277 (Brading) or 01983 403543 (Lake). We also offer an Electronic Prescription Service (EPS) which allows your prescriptions to be sent electronically to your nominated pharmacy – please ask the reception team or your local pharmacy for more information. Our main concern is that we operate a safe and efficient system for all patients; therefore we do not accept telephone requests for repeat prescriptions. Any requests for items which are not on repeat have to be authorised by the doctor. 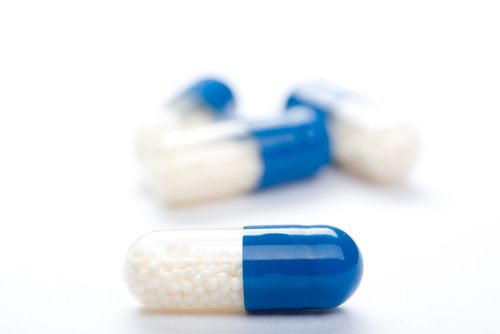 These prescriptions may take longer to be issued or may not be available without an appointment. Please remember to tell us clearly how you wish to collect your prescription. www.cfh.nhs.uk/eps, your pharmacy or GP practice. 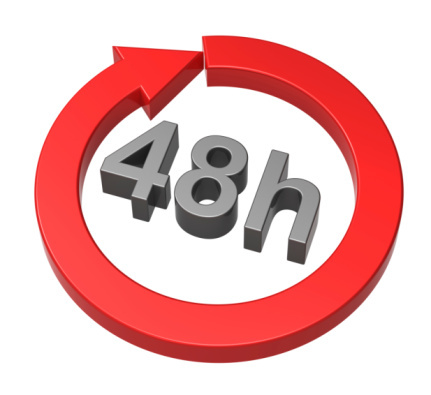 Please allow 48 hours, excluding weekends and Bank Holidays, for your request to be processed, as some requested items may not be on your repeat list and will have to be separately approved by your GP.Any problems please telephone the surgery. AS PREVIOUSLY STATED WE ARE CURRENTLY INCREASING YOUR REPEATS FROM ONE MONTH TO TWO MONTHS.